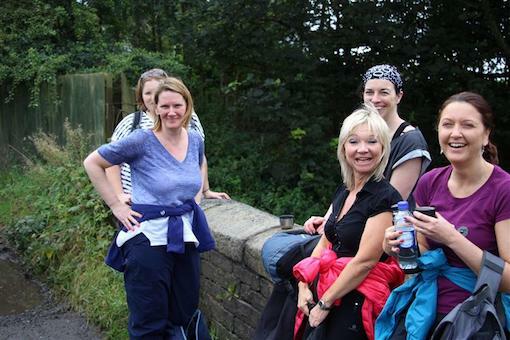 Walking is among our most popular events and combines socialising and activities like no other. 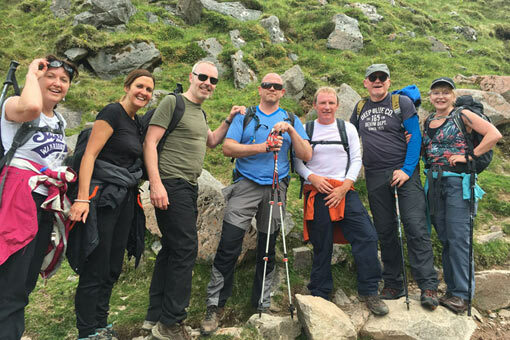 If the idea of meeting new people while taking in some of the stunning surroundings of the Lakes or the Peak District excites you, then we have some amazing events for you. 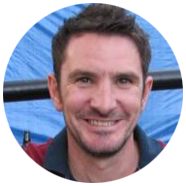 We also walk in the likes of Anglesey, whether it be a walking day or an entire walking weekend, and even the odd jaunt into Europe in such destinations as Spain and Poland. We also offer Manchester walking tours for those who enjoy learning how Manchester has developed into the wonderful city we call home. Through local walking tour providers, Manchester Guided Tours and New Manchester Walks, we offer these events to members free of charge (saving you £8 per event at the time of writing). Walks include the ever-popular Discover Manchester walk. Manchester is a charitable city, of course, and features numerous charity events throughout the year. That includes a number of charity walks, such as the Manchester Midnight Walk, a 10K event for St Anne's Hospice. There's also the Manchester Memory Walk in aid of the Alzheimer's Society. We are in a position to make people more aware of these events and encourage you to participate whenever you can. I went on a tour of Manchester city centre, led by a guide from Manchester Guided Tours, and wow, I had no idea there was so much to the city. I had only been here for 2 months and so wasn't versed in the history of Manchester that the locals would consider common knowledge. What I found amazing was, that with Social Circle, the cost of the tour was included with membership. I went along to a walk in the Peak District, having never been on a guided walk before, so was unsure as what to expect. I found that there were 10 other walkers who were some of the friendliest people I'd ever met. I was tired at the end and was glad to finally reach the pub and have a Sunday lunch. Tired or not, I've already booked on to my next one. Fantastic day! We regularly feature walking days on a Sunday afternoon, combined with a Sunday lunch and a drink. Our walking guides take members on a variety of interesting and scenic routes, mainly in the Lakes or the Peak District. Our walking weekends are for those who truly love walking and who want to experience the countryside. We combine walking with socialising to create the ultimate Social Circle experience. Destinations include the Lake District and Anglesey. Partnering with local tour operators, we provide walking tours around Manchester city centre, as well as areas such as Didsbury and Altrincham. From conventional tours to those more offbeat and quirky, no aspect of the city we love is left unexplored.